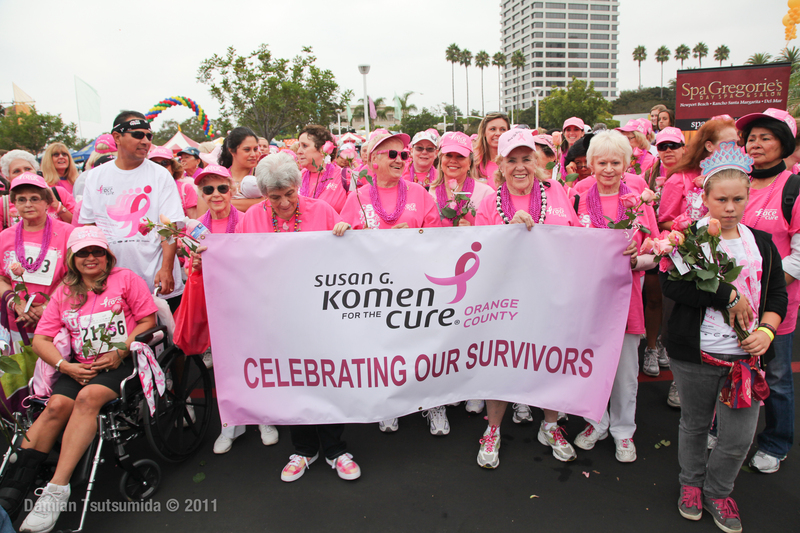 Nonprofit branding: What makes a nonprofit name speak for itself? 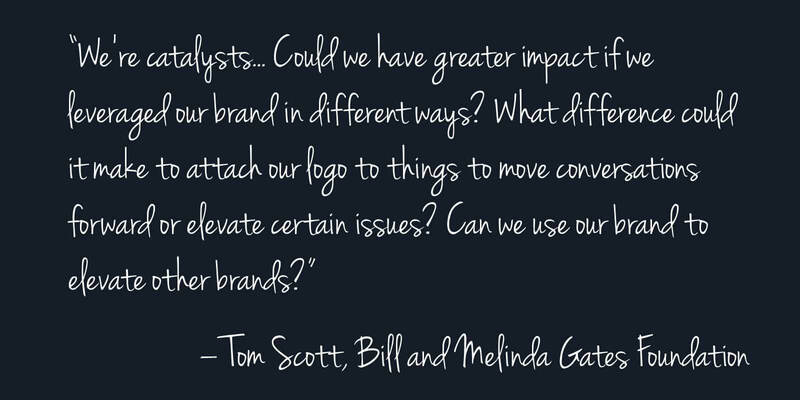 Branding is not the hottest topic in the nonprofit sector. According to Standford Social Innovation Review, skeptics tend to see it as a “commercial pursuit of monetary gain” or they fear the pursuit of a strong brand will overshadow the pursuit of the greater good. In some ways, such opinions are admirable; no one wants to see the nonprofit realm become commercialized. However, there are ways to make your nonprofit branding efforts work for you that go beyond monetary gain. If your nonprofit brand had a strong presence – as in public recognition without promotional work – you could advance your cause without as much time and money. If the focus is on creating a brand that pulls on your audiences’ emotions, inspires them to act and, as a result, makes a positive change in the world, it’s a worthy endeavor. 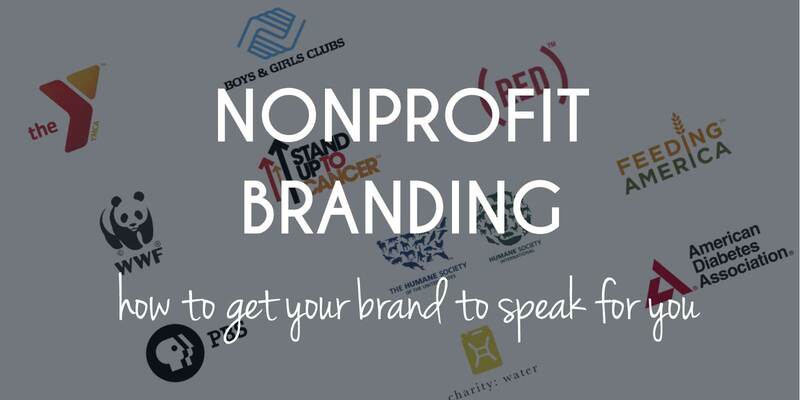 In this post, we’ll talk through how you can make your nonprofit brand speak for itself. You can be the smartest and most clever branding guru out there, but all the work in the world won’t get you very far if you haven’t honed in on what your nonprofit stands for. A brand is an identity, so when it comes to your nonprofit, your cause is what makes you uniquely you. This being said, once you determine that, you have to stick to it. If you’re claiming you bring clean water to people in developing countries, you should show that through all your branding and messaging efforts. This might also mean you don’t post images or messages that go off topic – as in a photo of your nonprofit helping at a local food drive. When your nonprofit is clear about its passion, others can see that and put their passion towards your cause. If your mission is muddled, it’s more likely they won’t identify their commonalities with you. It helps to write it out. Take time revisiting your mission statement to ensure it’s concise and still represents the actual work your nonprofit does. This post from Nonprofit Hub walks through strong and weak mission statements, what best practices to keep in mind and how to evaluate your own. At the core, your audience is the people who care about your cause. But in reality, your audience is full of various types of people who play multiple roles. Break down your audience into types – donors, volunteers, Board of Directors, the community, people who need your services. Then study what would bring them to your nonprofit, how they would like to be communicated with, what they want to see and most importantly, how they feel about it all. Your brand is made up of your nonprofit and your audience’s reaction to it; more specifically, it’s your cause and how your audience feels about how well you’re serving it. If you understand their feelings, your brand can speak directly to those. Ideally, your nonprofit has a CEO or spokesperson who’s charismatic and respected. People love putting a face to a name. They don’t relate to just words on a page. If possible, sign your email newsletters and messages from this person. Have them write for your nonprofit blog or at least contribute a quote here and there. Include images and video of them partaking in your nonprofit’s work. 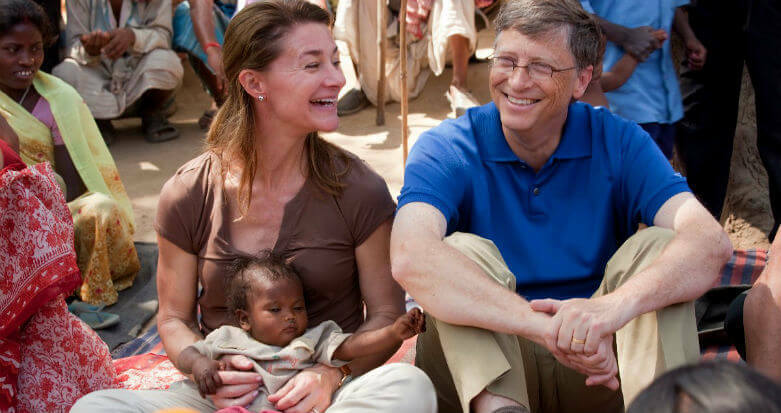 If you don’t have this one leader – not all of us can have Bill Gates – use your people. Your nonprofit has real workers with stories for as to why they care about your cause. Either way, when your audience sees someone fighting for the rights of others, they may feel the desire to help and fight, too. Similar to needing a “mascot,” your brand needs to show it has fans. If you can highlight people who support your nonprofit, it’s more likely people will be able to identify with you and see themselves as potential supporters and advocates of your cause. This shows your audience you’re not just talking about your cause. You’re in the community, getting people organized and making an impact beyond your four walls. Take Amnesty International for instance. They use their black and yellow colors and bold, capitalized font across each of their branded materials. Sure they have a bigger budget than many nonprofits, but it doesn’t take a lot of money to be consistent. 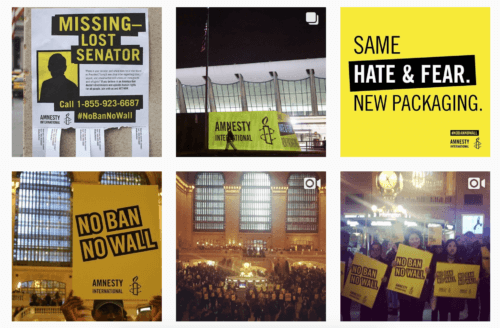 In highlighting their brand, every time people see the combo of black and yellow and this font, they think human rights and standing up for others. By putting their brand across these causes, people feel an emotional pull, and hopefully a call to get involved. Instead of putting all your focus on adding more content and features to your site, posting more on social media and getting your name out there more frequently, take a step back. Reassess how consistent your brand is, how much you pull on it for inspiration and whether or not your audience has an emotional feeling from it. If you can bring it all back to a strong brand, the brand will start to do the work for you. ⟵Is your nonprofit newsletter getting flagged as spam? How to avoid the spam folder.